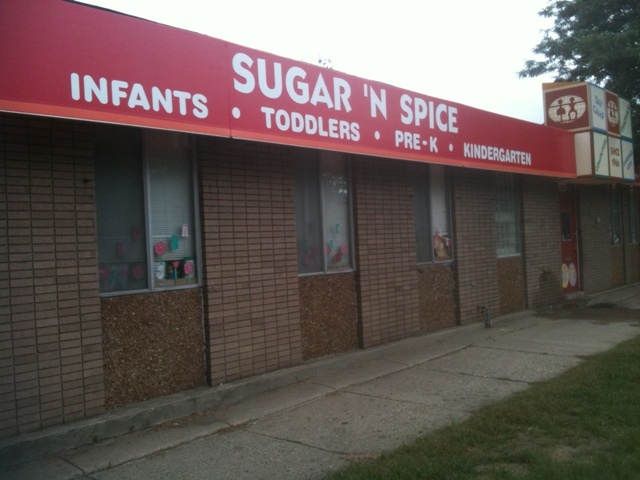 Sugar ‘n Spice has offered concerned parents a professionally prepared preschool child development program that provides a caring and stimulating environment that helps children discover their abilities and develops self-confidence. Our preschool and Great Start programs provide a challenging full day academic schedule for children with nursery school experience which not only includes readiness but reading, writing, and math when children are ready. Large and small motor skills are developed, as well as social, hygienic and linguistic foundations. 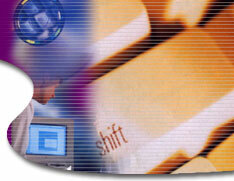 Hours of operation: 7:a.m. until 5:55 p.m. Monday to Friday. Call about the various tuition assistance programs and scholarships available.